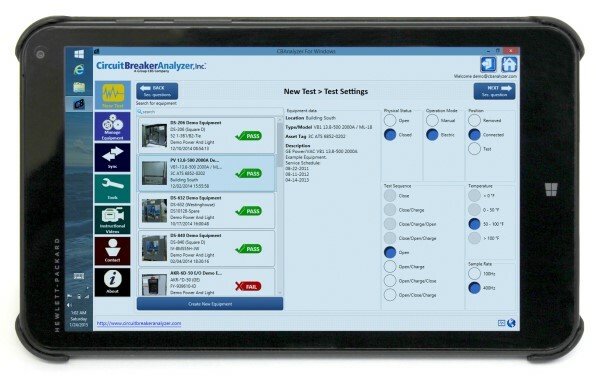 The CBAnalyzertm system, is a new circuit breaker testing method that utilizes a Windows software program on a laptop or tablet pc to determine the condition of all types of circuit breakers. 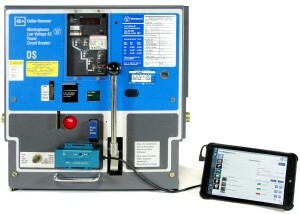 The system combines vibration analysis, internet data transfer and sophisticated, condition-based analysis together with an online equipment database to easily and quickly test your circuit breakers without removing the breakers from their mounting or cubicle. 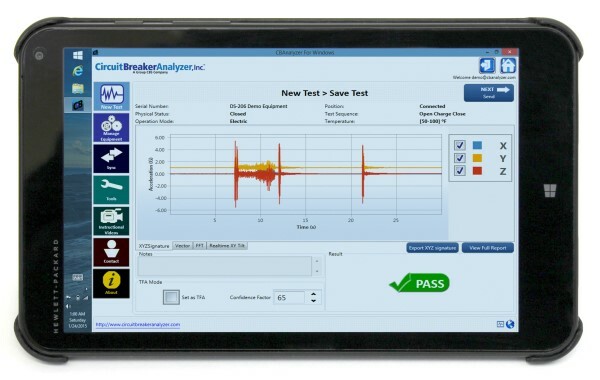 A comprehensive overview of circuit breaker testing with the CBAnalyzer system. First trip testing of circuit breakers using the CBAnalyzer system. 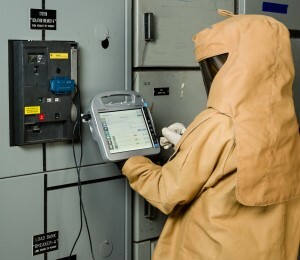 Commonly asked questions are answered in the circuit breaker analyzer FAQ. 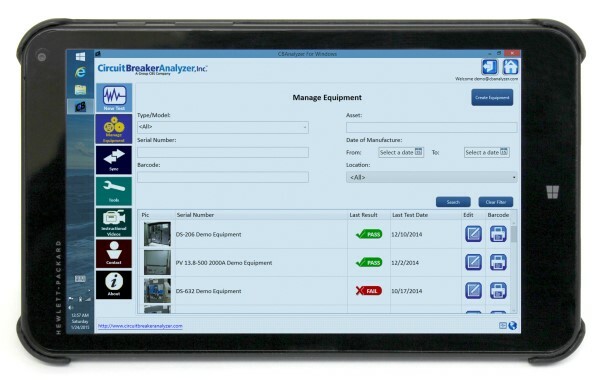 View slideshow illustrating typical screens the user sees when utilizing the CBAnalyzer Windows software program with a laptop or tablet pc. View these videos to help you get acquainted with the CBAnalyzer Windows software program.